(a) Bankruptcy Dockets. The clerk shall keep a docket in each case under the Code and shall enter thereon each judgment, order, and activity in that case as prescribed by the Director of the Administrative Office of the United States Courts. The entry of a judgment or order in a docket shall show the date the entry is made. (b) Claims Register. The clerk shall keep in a claims register a list of claims filed in a case when it appears that there will be a distribution to unsecured creditors. (c) Judgments and Orders. The clerk shall keep, in the form and manner as the Director of the Administrative Office of the United States Courts may prescribe, a correct copy of every final judgment or order affecting title to or lien on real property or for the recovery of money or property, and any other order which the court may direct to be kept. 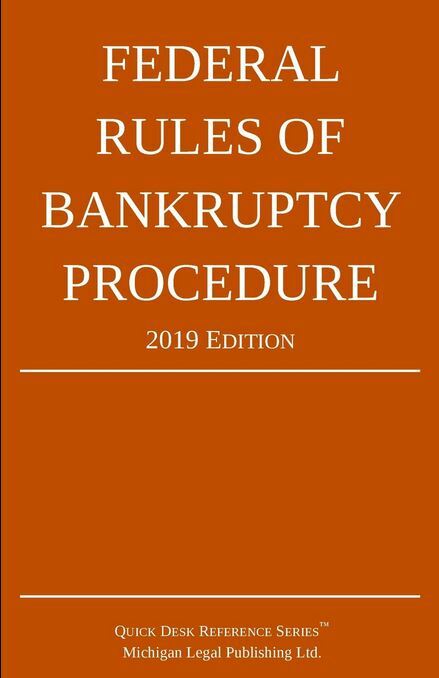 On request of the prevailing party, a correct copy of every judgment or order affecting title to or lien upon real or personal property or for the recovery of money or property shall be kept and indexed with the civil judgments of the district court. (d) Index of Cases; Certificate of Search. The clerk shall keep indices of all cases and adversary proceedings as prescribed by the Director of the Administrative Office of the United States Courts. On request, the clerk shall make a search of any index and papers in the clerk’s custody and certify whether a case or proceeding has been filed in or transferred to the court or if a discharge has been entered in its records. (e) Register of Mailing Addresses of Federal and State Governmental Units and Certain Taxing Authorities. The United States or the state or territory in which the court is located may file a statement designating its mailing address. The United States, state, territory, or local governmental unit responsible for collecting taxes within the district in which the case is pending may also file a statement designating an address for service of requests under §505(b) of the Code, and the designation shall describe where further information concerning additional requirements for filing such requests may be found. The clerk shall keep, in the form and manner as the Director of the Administrative Office of the United States Courts may prescribe, a register that includes the mailing addresses designated under the first sentence of this subdivision, and a separate register of the addresses designated for the service of requests under §505(b) of the Code. The clerk is not required to include in any single register more than one mailing address for each department, agency, or instrumentality of the United States or the state or territory. If more than one address for a department, agency, or instrumentality is included in the register, the clerk shall also include information that would enable a user of the register to determine the circumstances when each address is applicable, and mailing notice to only one applicable address is sufficient to provide effective notice. The clerk shall update the register annually, effective January 2 of each year. The mailing address in the register is conclusively presumed to be a proper address for the governmental unit, but the failure to use that mailing address does not invalidate any notice that is otherwise effective under applicable law. (f) Other Books and Records of the Clerk. The clerk shall keep any other books and records required by the Director of the Administrative Office of the United States Courts.